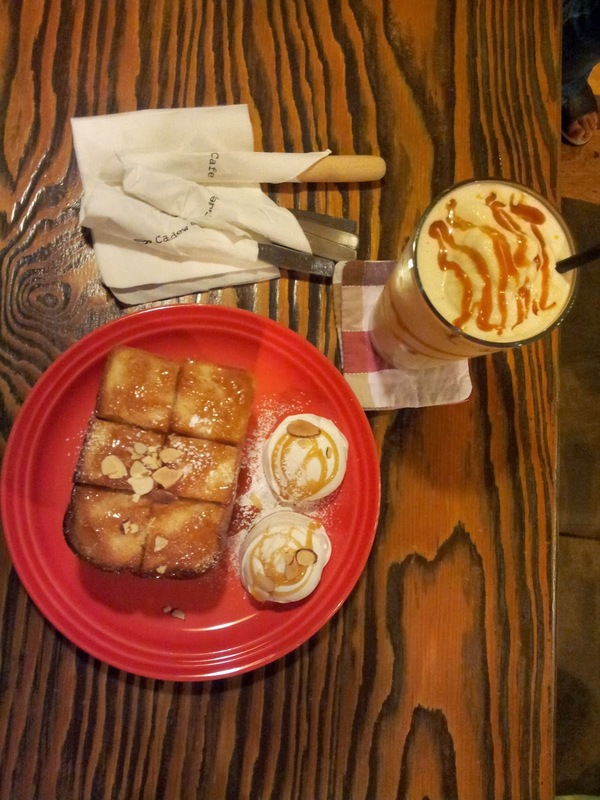 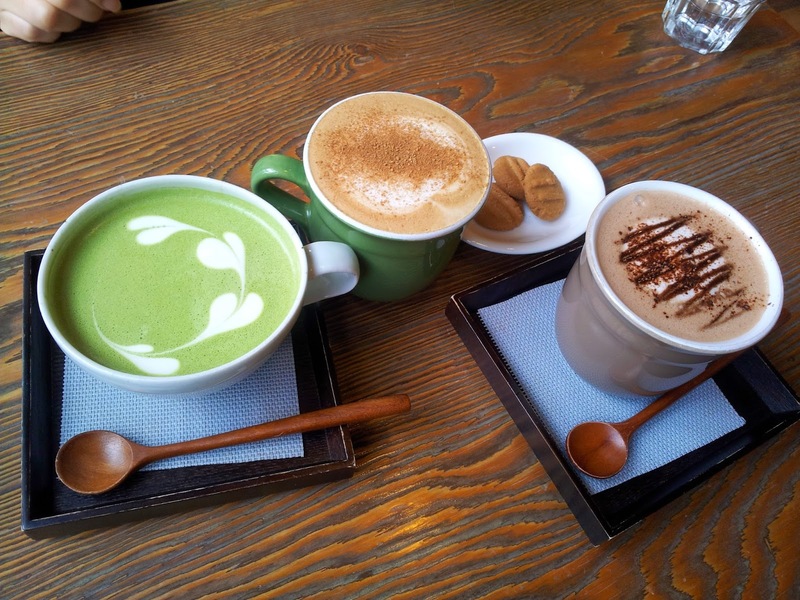 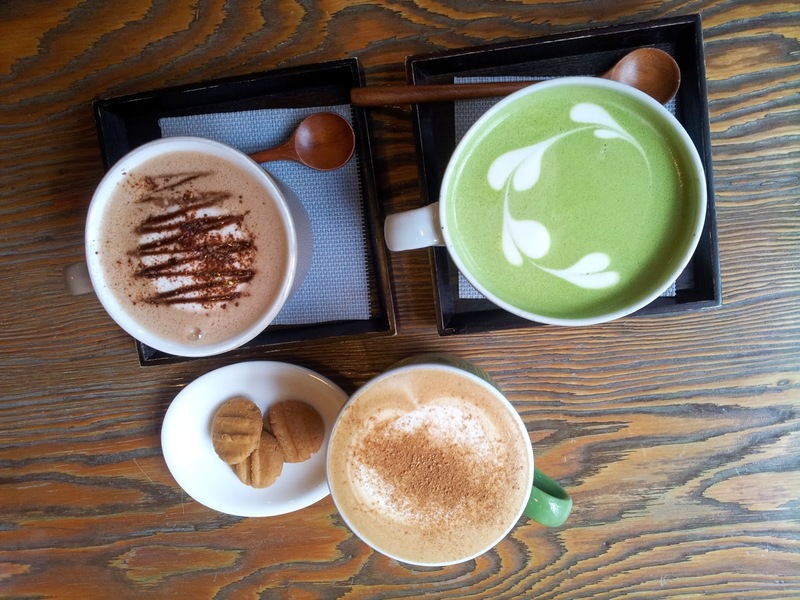 A cafe located in nearby Jungang Girls' High School. 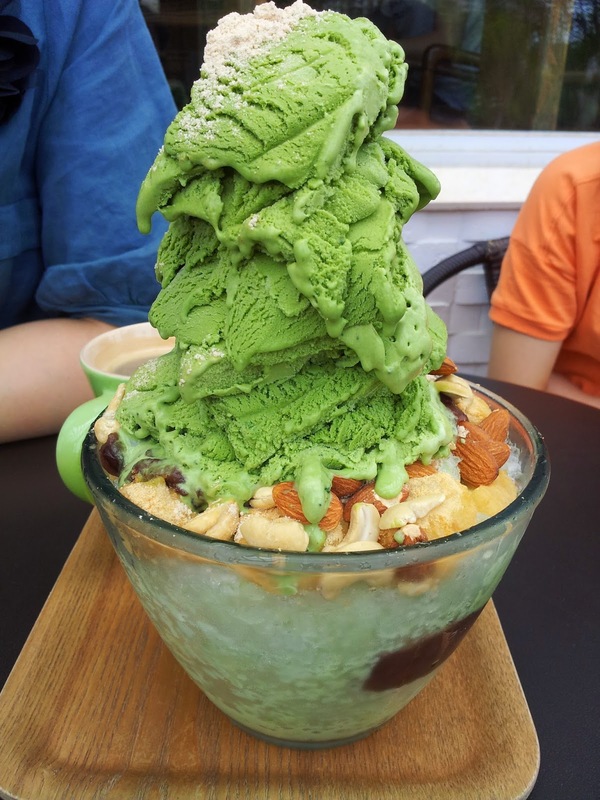 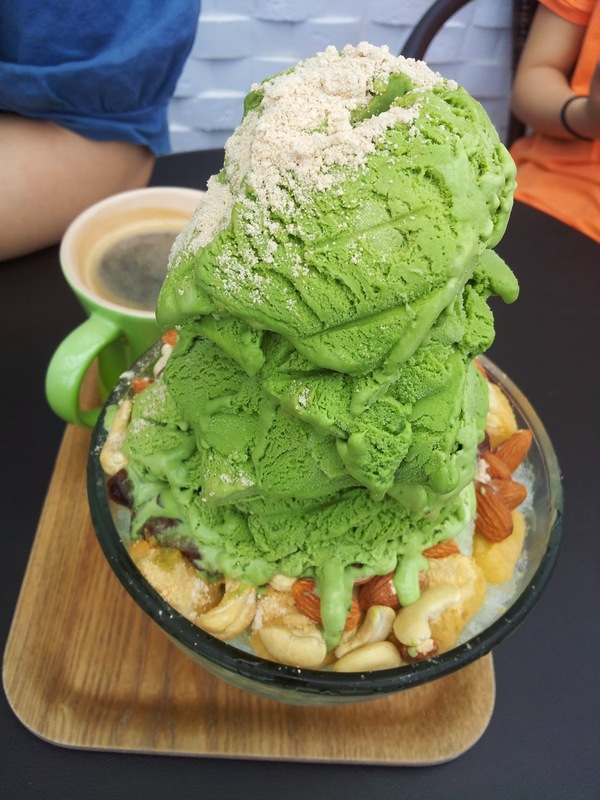 It is famous for coffee and honeybread, but also it is loved by Green Tea Shaved ice with syrup. 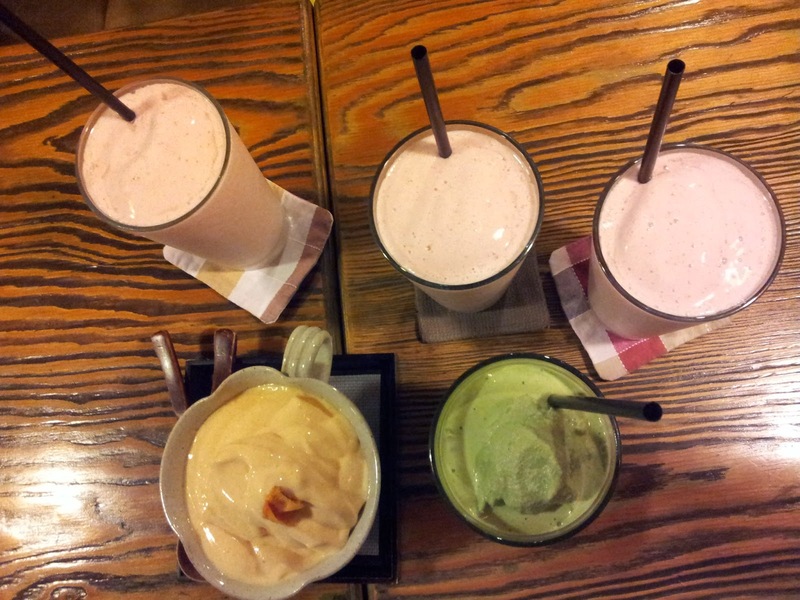 You would not allowed to eat if you go late at night in summer.